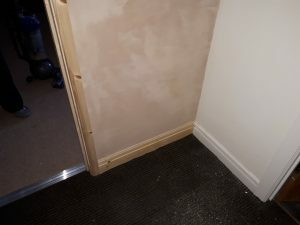 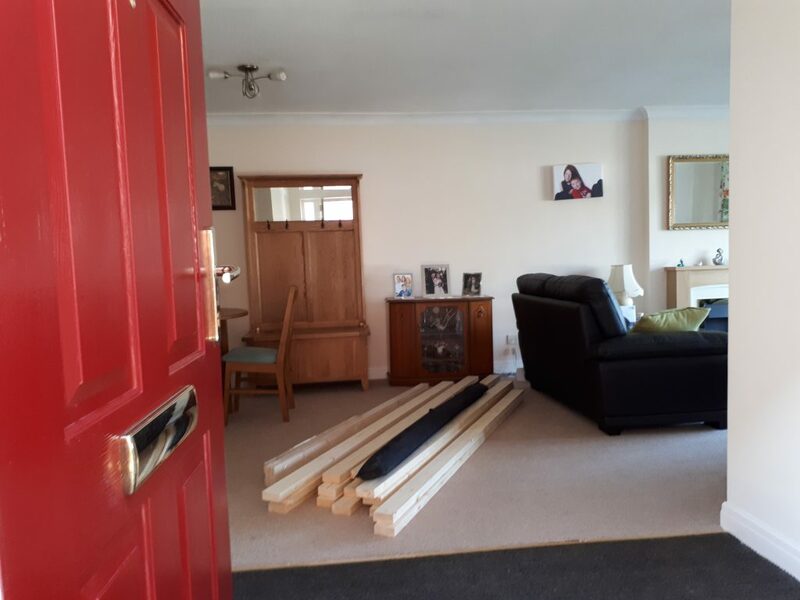 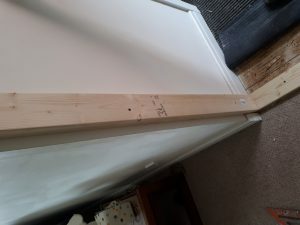 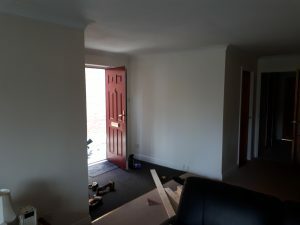 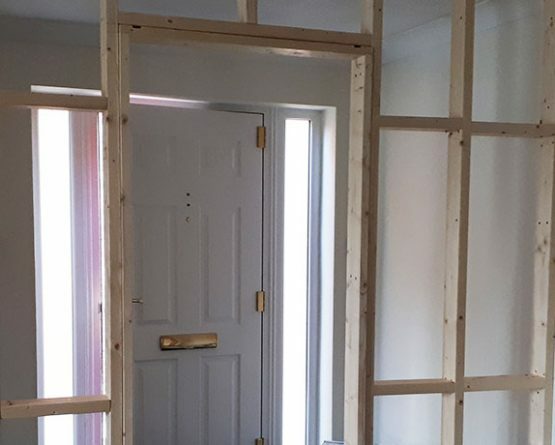 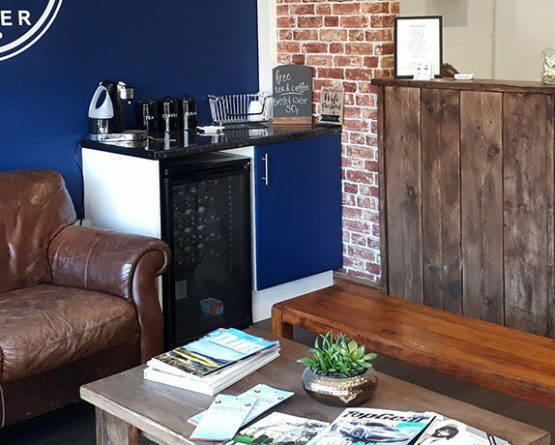 A new stud wall was required to create a entrance area to the property, seperating the lounge form the doorway and helping with the insulation of the home. Carpet was lifted and a new timber stud was installed, a new door hung and door furniture installed. 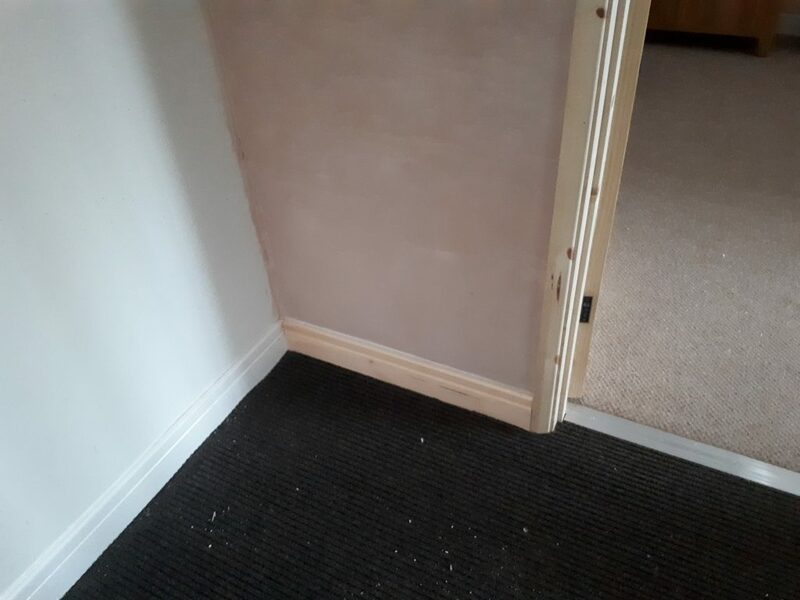 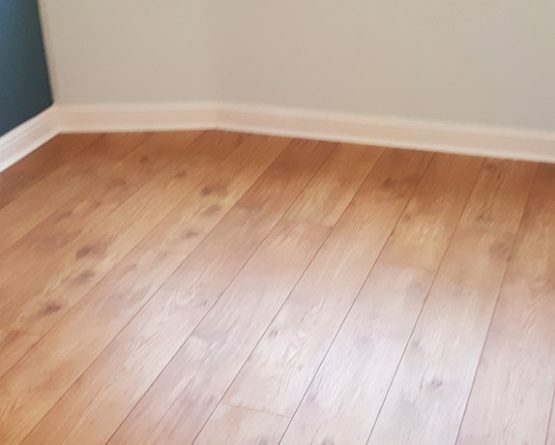 Architrave, coving and skirting was matched to the existing. The carpet was then refitted. 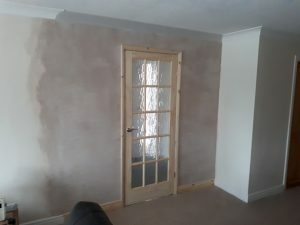 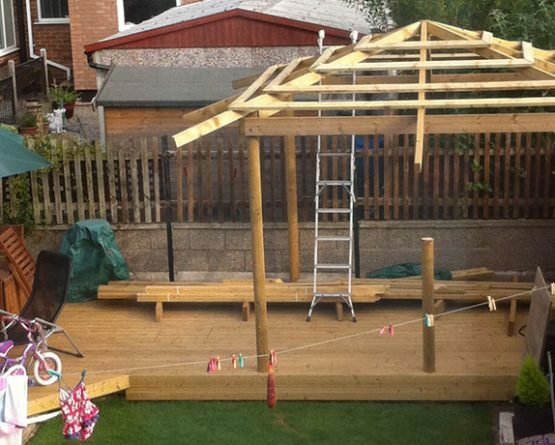 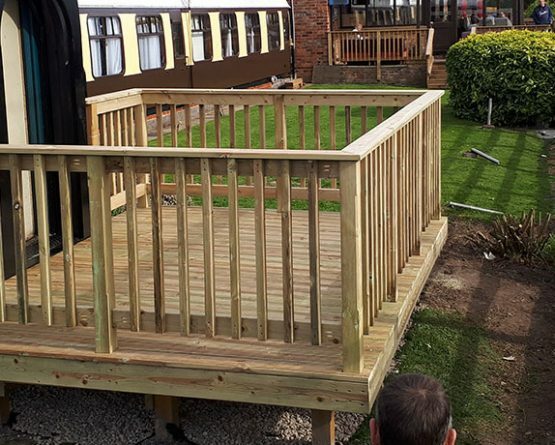 The customer is happy with the finished result.